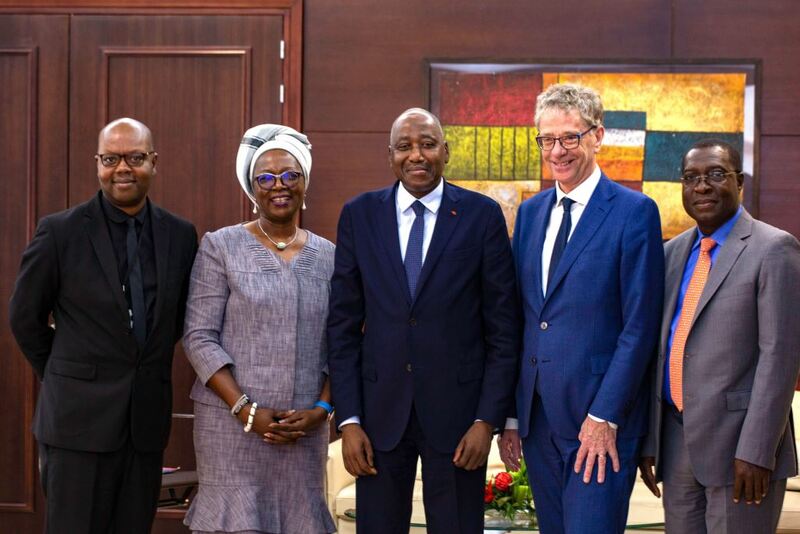 Nico Roozen, the Executive Director of Solidaridad Network, has made a strong call on West African governments to accelerate investments that modernize and facilitate sustainable agricultural sector development and growth. 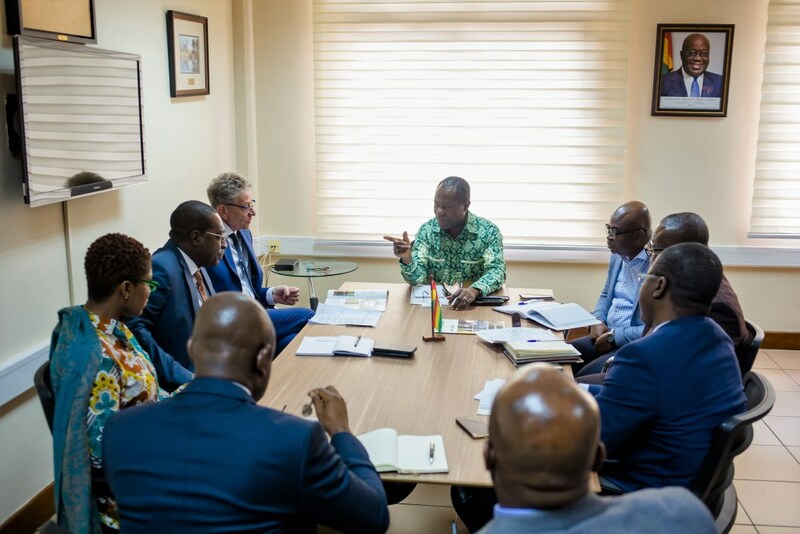 “It is urgent that governments make the right investments, promote good governance and create the right infrastructural base for Africa’s economic take off. This will help the continent to feed its own populations, create jobs for its teeming youth and drive industrialization”, he said. In Cote d’Ivoire, the high-level engagement included meetings with H. E. Amadou Gon Coulibaly, the Prime Minister of the Republic; Hon. Mamadou Sangafowa Coulibaly, the Minister of Agriculture; Mr. Yves Brahima Kone, the Director General of the Conseil du Cafe Cacao and the Director General of Palm CI. Nico Roozen’s visit to selected operational countries of Solidaridad West Africa comes on the heels of the organization’s 50th anniversary celebration as a global network organization, whose presence dates back to 1969. The Executive Director stressed key achievements of Solidaridad Network during these past years of keeping its “brains and boots” on the ground and addressing sustainability issues affecting more than 1 million farmers globally. Nico Roozen expressed Solidaridad’s wish for governments to imbibe and continuously mainstream sustainability considerations in their approaches and strategies. He further assured Solidaridad’s support to governments and the private sector to pursue efforts that address sustainability by placing the farmer at the center of countries economic transformation initiatives.